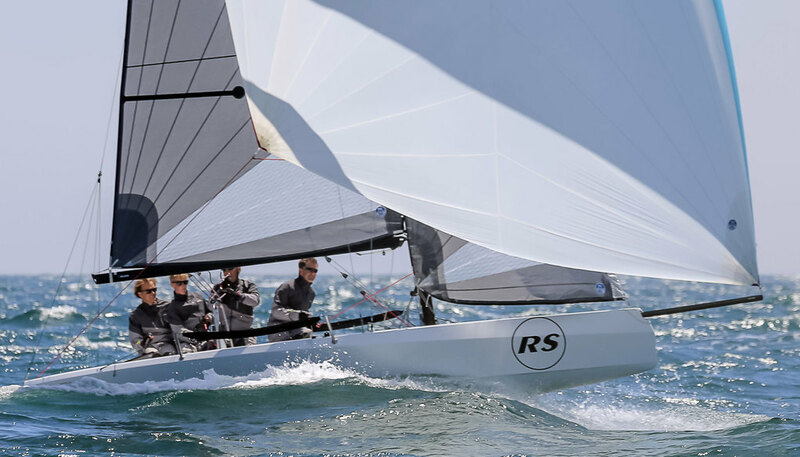 RS Sailing to introduce an open sailmaker format for RS21 class racing. To achieve this, they have decided on the Restricted Sail Design format with open manufacture, allowing a limited number of minor changes within strict class rules and using a specific set material. RS Sailing has worked with Dimension-Polyant, the world-leading manufacturer in sail laminates to develop a unique sail material for strength and reliability. The unique material is open to any licenced RS21 sailmaker to purchase either directly through Dimension-Polyant or through RS sailing at a fixed cost.